Instead, I am sharing a new series entitled recreate recipes, where I share just a quick photo of a piece & my own little recipe for recreating it. You will have to take the project from there. One large piece of wood + two buff hands that can cut holes + mason jars + tea lights + heavy rope. 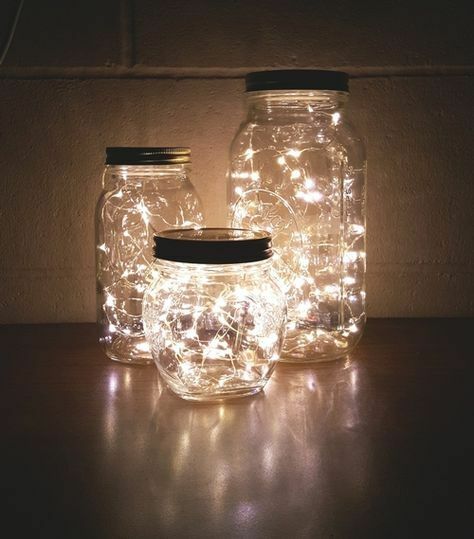 Cut holes in wood, mix together mason jars and tea lights, slip jars into the wood piece and tie it all off with rope. 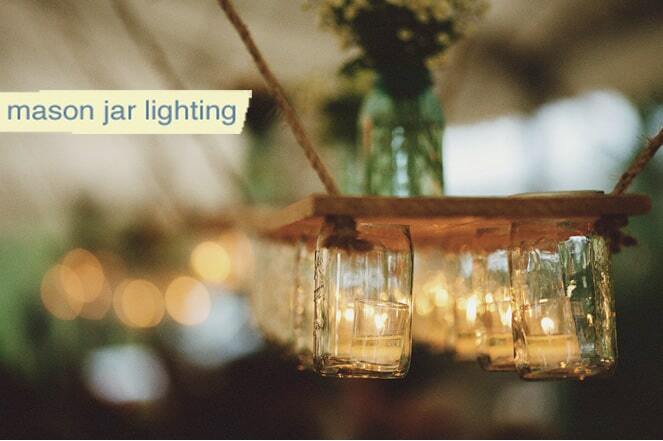 You will end up with a romantic and cozy solution for fall celebration lighting. PS. Not to worry this new series is in addition to each of the actual and full tutorials I will continue to share with you. If I had a place in my apartment for this I would have it up in a heart beat. It’s great. I can’t wait to see more from this series. i love it! may try that out …just need to find a place to make its home :) thanks for sharing! This is really cool but ” cut holes into wood………slip jars into wood” hmmm! from the look of this how is the small end of the jar staying in the hole? There is a ” hole” lot more to this recipe. Are you one of those people who forgets the secret ingredient when passing on Great Aunt Matilda’s recipes. That’s fine if you do…….but could you at least give us challenged “cooks” a hint! Some Mason jars are wider around the neck and taper towards the bottom, you have to look carefully for them! they also have the two piece metal screw on top, these jars feature a two-piece cover: an inner, flat, metal or glass lid, covered by a screw-on ring. You will not need the inner flat disc for this project, the metal screw on lid makes the neck of the jar wider. Hope this makes some sense! I remember seeing these beautiful lighting projects in 2 different weddings on the blogs. Do you remember where the links are? Soooo beautiful. 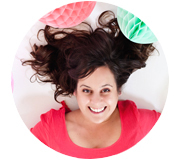 Looks like a great idea – the photo is lovely! But I agree with Patti Sue – the instructions could stand to be a bit more specific. How do the jars stay in the wood and not fall out? Thanks for the beautiful idea! Victoria, I have loved these jars since I was a kid and enjoy seeing how many creative ways to use them are popping up everywhere. Thank you for inspiring! I think you’ll need to add holes to the top of the lids for the candles to reath or they won’t stay lit. 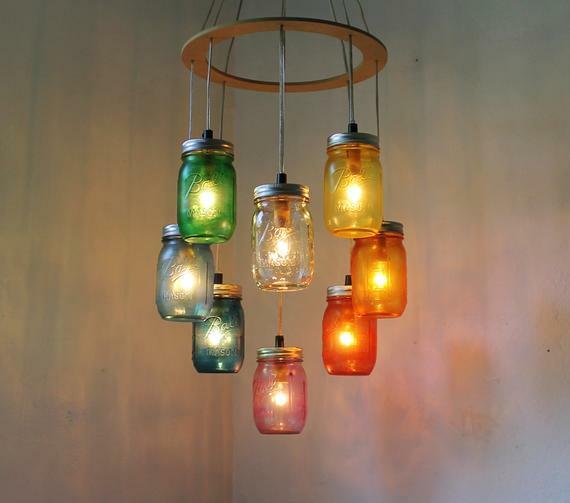 I was thinking of a modified version of this project, where you just glue the lids onto a piece of wood, and screw the jars into it. You’ll need to drill a hole through the lid and wood before you screw on the jars.